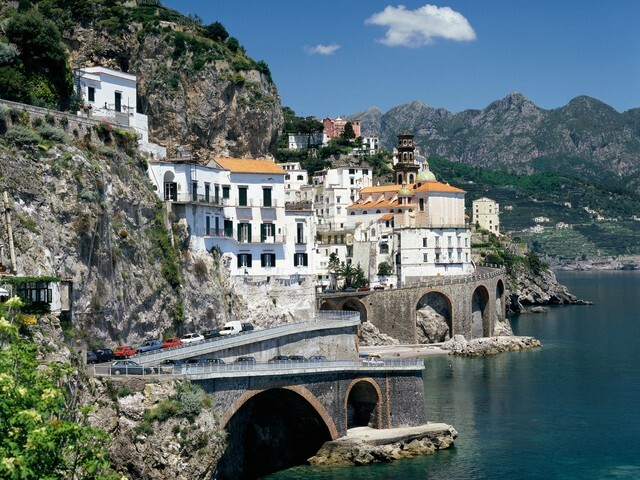 Join Best Single Travel on this Italy singles vacation that starts in Rome and travels the Amalfi Coast, said to be the most spectacular drive in Europe. 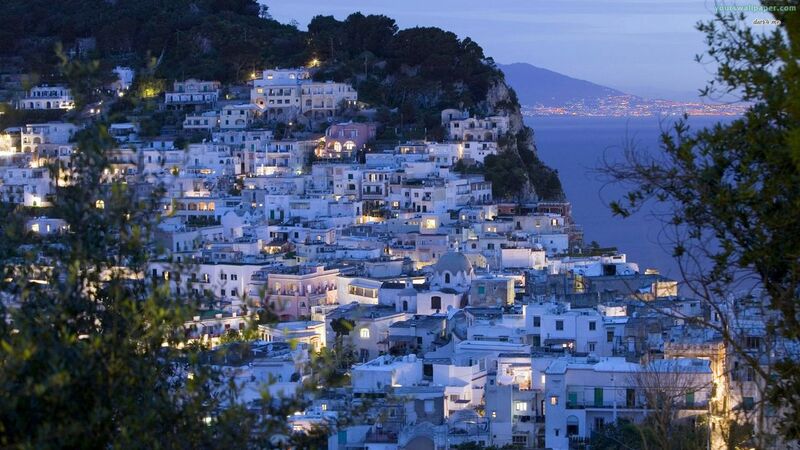 Visit the spectacular towns of Sorrento, Ravello and Positano and view unmistakable clusters of white, tightly packed houses rising up the hillside dominated by beautiful cathedrals. 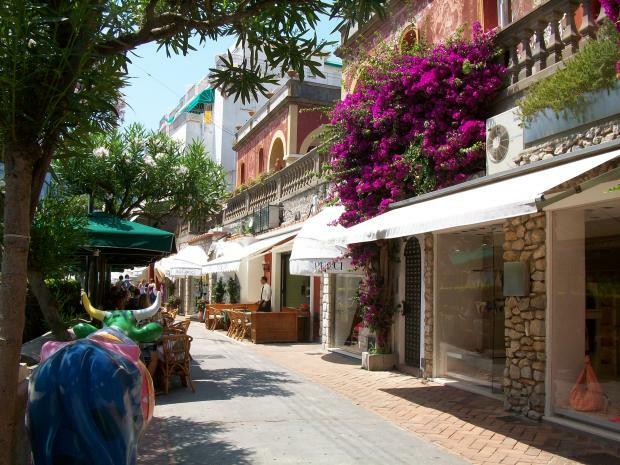 Discover Pompeii and the island of Capri. 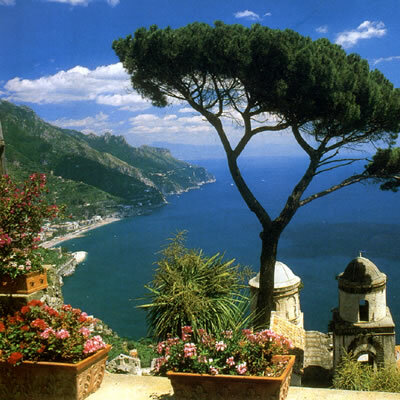 Each destination is as fantastic as the last and Southern Italy will inspire the imagination and create unforgettable memories. *The price per person is for a double room. Best Single Travel provides free roommate matching on all our vacations, so there is never a need to pay a "single supplement". If you wish to room alone it is an additional $1500 or less depending on the room available.